WE WILL BEAT ANY QUOTED PRICE ON SPARES. We Have Been repairing, maintaining Rainbows for 20 YEARS. 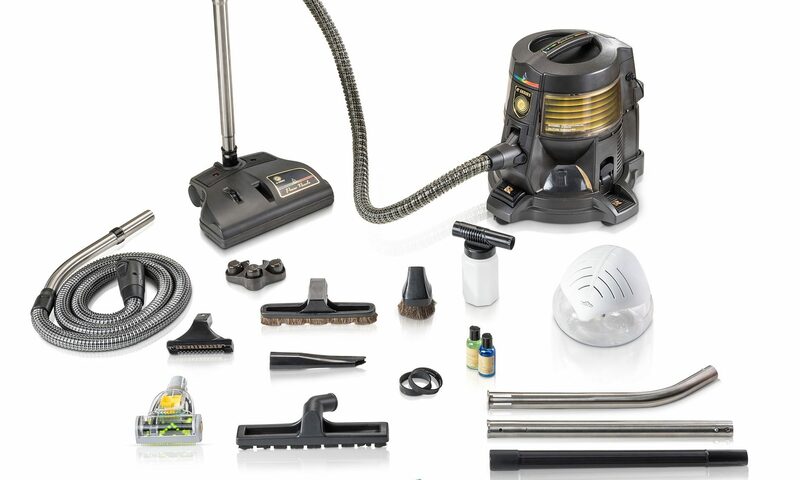 With 20 years Experience, and total dedication to Your Rainbow Vacuum Cleaner, Old and New Rainbow’s we repair, maintain and replace parts, at the highest standards possible. We IMPORT Spares Directly Giving us the added advantage on pricing, which we pass on directly to YOU our customer. Make us your Rainbow Vacuum Cleaner Specialists! We can assist you with all your Rainbow Vacuum Cleaner needs, from Sales, Supplies, Repairs, Maintenance and Spares. Any Spare Part you may require we can supply, New Original, Generic (Pirate) as well as 2nd Hand at the best possible prices. All Appliances needs basic maintenance sooner or later;. Keep your Rainbow Vacuum Cleaner operating at peak performance, too? Our repair technicians have the expert knowledge and experience needed to keep your Rainbow Vacuum Cleaner running like new. The SE model will run forever if maintained properly. There are no gimmicks or empty promises, only reliable repairs and services that has been trusted for 20 YEARS.